Thank you so much for taking the time to visit our site today. It's our hope that Bible Alliance Church can serve as a home for you and your family to grow in strength, find community and serve inside the body of Christ. 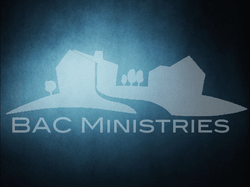 Want to stay up to date with the happenings and prayer needs of BAC? Provide your email below to stay connected.